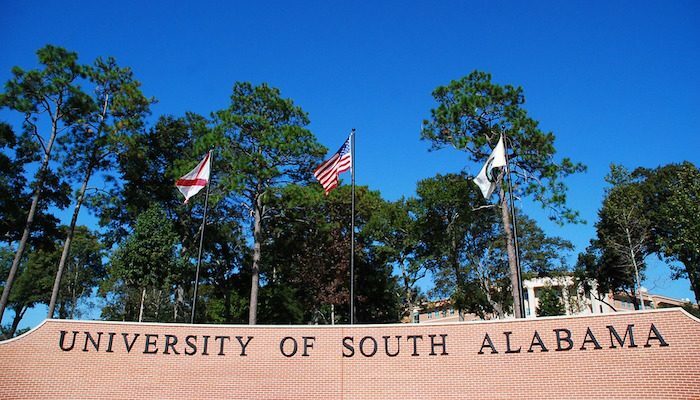 This nature path on the University of South Alabama Campus is a nod to the school’s physical geography professor, Dr. Glenn Sebastian. The network makes up a good 3.4 miles of trail, which although dirt, is immaculately maintained and flat. Runners may park at the visitors lot near the Harrison School of Pharmacy. From here, they can take on any number of loops. The school has mapped out a 5 km which runs through a nice patch of dense forest — just be on the lookout for wildlife!